Some classic disco to jump-start the morning, a slice of soothing folk to assist concentration at work, a bit of roaring heavy metal in the car on the way home, and some easy-listening jazz to accompany dinner-time cooking – well, you get the idea. Sound like your ideal day? Almost certainly not – everyone has their own music tastes. For many of Spotify’s 100 million-plus registered users, that playlist would include Ed Sheeran, who nearly ‘broke’ the platform with 273 million streams of his latest album within days of its release. Either way, Spotify claims those listening habits are enabling it to help brands create more relevant advertising experiences. Former Publicis executive Marco Bertozzi joined the streaming service as vice president, Europe, and head of sales late last year. Speaking to M&M Global ahead of his participation as a speaker at Festival of Media Global 2017 in Rome, Bertozzi said that, prior to his move, he had not considered Spotify’s potential for multi-device, day-long storytelling. “Our core audience is listening to Spotify two-and-a-half hours a day across all different devices. The one USP I hadn’t thought about when I came in is our ability to communicate with people right through the day,” says Bertozzi. Bertozzi will be attending Festival of Media Global in part to discuss ‘The Streaming State of Mind’, a report published last year in partnership with WPP’s GroupM, exploring the growth in streaming of music, TV and movie content across North America, Europe and Asia Pacific. Thanks to the likes of Spotify and Netflix, streaming has become a prevalent form of digital content consumption, especially with younger Millennial and Gen Z users. The majority (60%) of this streaming is also being carried out using mobile devices throughout the day. The report concludes that ads on streaming platforms targeting consumers during specific moments of the day – from commuting to working out at the gym – represents a $220m opportunity in the surveyed markets alone (the US, Canada, the UK, France, Germany, Sweden and Australia). These numbers are music, quite literally, to Spotify’s ears. To help advertisers reach the right users at optimal moments, Spotify has opted to turn its back on the co-called ‘walled garden’ ethos of Google and Facebook in favour of a more open and collaborative approach to data – within, of course, privacy parameters that listeners find acceptable. Last month, Spotify partnered with Acxiom-owned ad tech company LiveRamp to allow brands to combine their first-party data with its own. Currently being tested in the US, with Europe and other regions to follow, Bertozzi claims this style of ‘people-based’ marketing will finally surpass the old cookie method, and help marketers to improve both targeting and their understanding of campaign performance. “The sophistication around data-driven marketing is going to continue to grow. A couple of years ago, people would have described using third-party data as being ‘data-driven’. I think we have now moved to an era now where it is more focused on CRM, custom audiences and data matching,” he says. “[The RampUp partnership] is going to be a really big deal for us, as – in terms of opportunities and capabilities – it puts us in the same league as the Facebooks and Googles of the world. For Bertozzi, Spotify’s core digital audio takes the “personal link” and “intimacy” consumers have long enjoyed with radio as a medium, and offers advertisers contextual benefits. “It’s the best of both worlds,” he insists. As well as its bread-and-butter music industry campaigns, Spotify has been looking to dial up the creativity of its ad deals. In the UK, supermarket chain Sainsbury’s has used the platform’s Branded Moments format reach consumers in the kitchen while they are preparing meals – and working out plans for their next grocery shop. Disney, meanwhile, also selected Spotify for an elaborate music-themed campaign to promote its latest movie release, ‘Beauty and the Beast’. A key challenge, however, remains, namely in the need to drive awareness among brands that Spotify – famous for its audio services – offers the full suite of video and display ad formats. 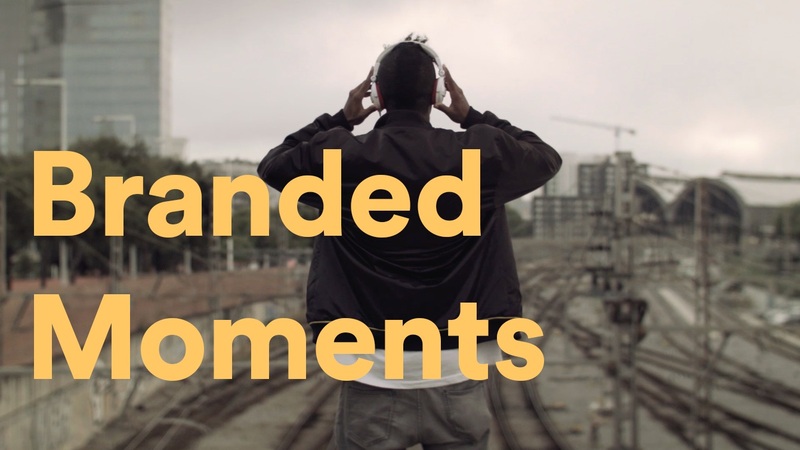 “Advertisers like the fact they can combine video, display and audio as a single campaign, connecting channels that used to be very siloed. That helps us to do more of that storytelling that brands talk about,” says Bertozzi. And to the big question – can anyone (or anything) top Ed Sheeran’s incredible strangle-hold on Spotify playlists in 2017? 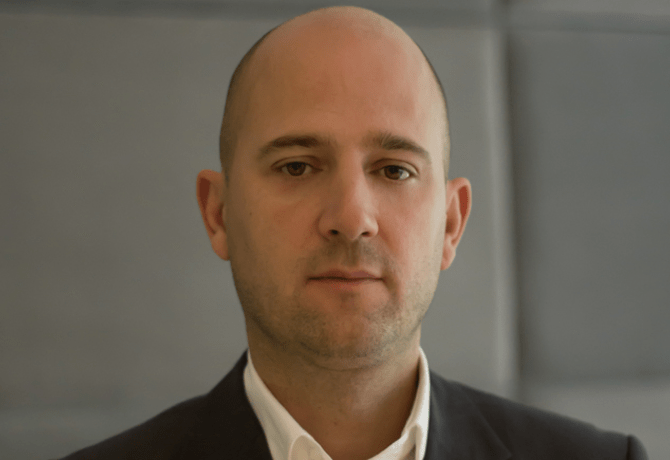 Marco Bertozzi will be speaking at Festival of Media Global 2017. Click here for more details.